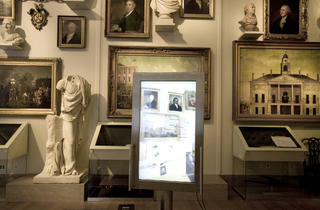 New York’s oldest museum, founded in 1804, was one of America’s first cultural and educational institutions. 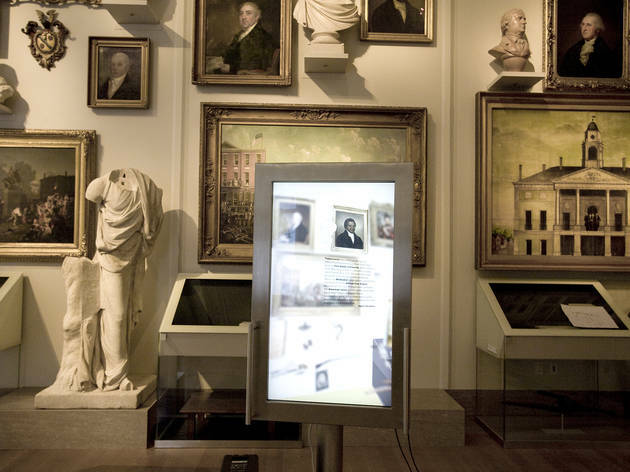 Highlights in the vast Henry Luce III Center for the Study of American Culture include George Washington’s Valley Forge camp cot, a complete series of the extant watercolors from Audubon’s The Birds of America and the world’s largest collection of Tiffany lamps. A fascinating ongoing multimedia exhibition on slavery and its social, economic and political impact on New York is in the Luce Center.